To add an Administrator to your account, go to Account - Users and click "Edit" next to the name of the user you want to add as an Administrator. Scroll to the bottom of the user page and check the "Account Administrator" option and select "Save changes". 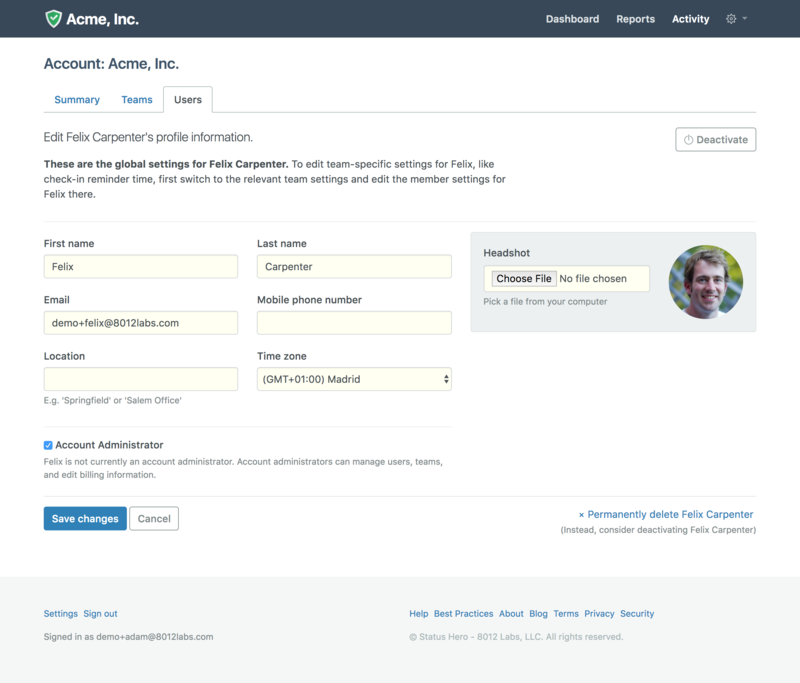 For access to manage team level settings but not account and billing, use the Team Manager option.